Where did the time go? It felt like just yesterday that we were celebrating Eidul Fitri and it’s already time to embrace Eidul Adha. While the latter is mostly celebrated with lemang and rendang with your loved ones, mothers may a have a distinctive definition of it. 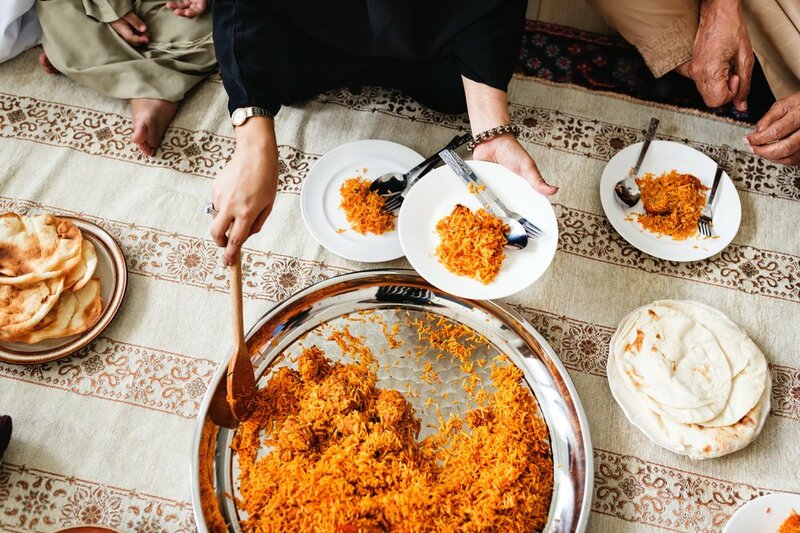 To be taken light-heartedly, here are possible four descriptions of Eidul Adha by mothers. Not that communicating with your own kids aren’t meaningful, but having to discuss about why Rainbow Dash did not help Twilight Sparkle in the latest episode of My Little Pony is not as interesting as politics and policies. What used to be a monumental part of the celebration is now crossed out by mothers because bringing toddlers and pre-schoolers to the packed mosque may not really be a good idea. For safety purposes or not wanting to cause discomfort to others, mothers typically stay at home to get their kids ready for the celebration instead. 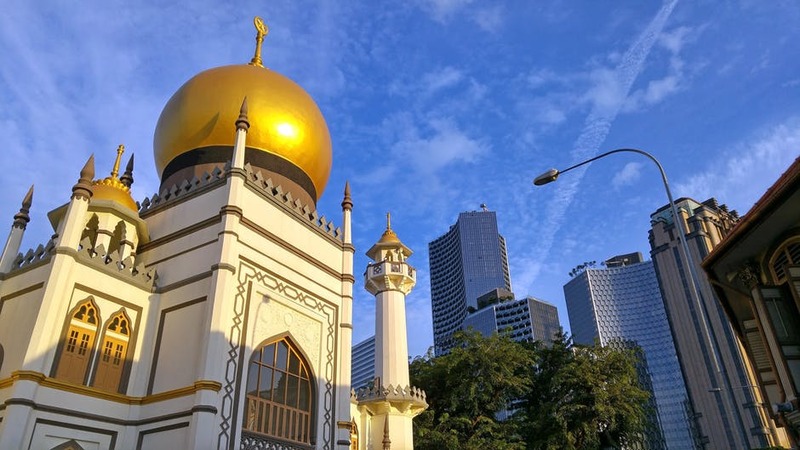 Some couples alternate between the husband and wife to perform the Eidul Fitri and Eidul Adha prayers at mosque, and this is an excellent act of fairness! Oh how can this be excluded? Eid is also when mothers can enjoy the national heritage of rendang, kuah kacang, ketupat, lemang and all other goodness. This is the day to step out of the daily routine and mundane menu. Yeay to packed food from the open houses! Some mothers do not bother about finding new clothes for this Eid. Hence, the recycled ones and they are totally fine with it. What matters more is the celebration and appreciating friends and families. Well, you’re the author of your families! So what about you? How do you describe Eidul Adha in your own words? Would it mean travelling, vacation or balik kampong? Share your stories in comments below and let’s have some good time laughing at those.